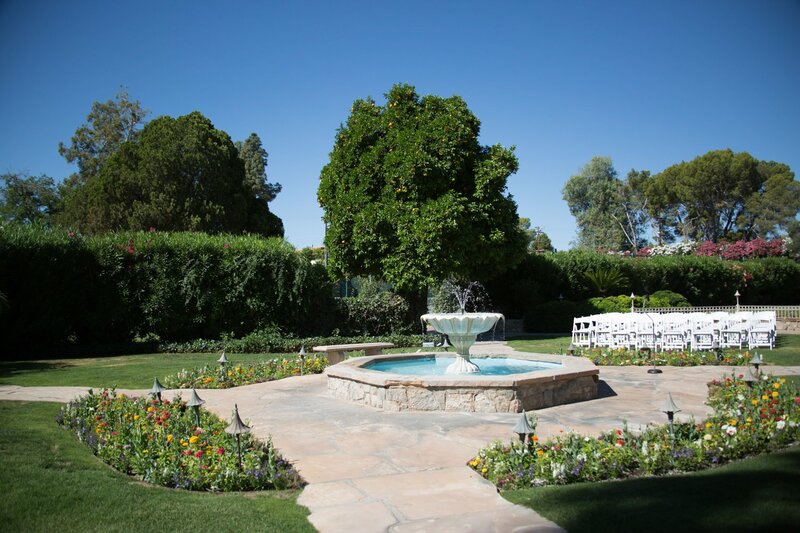 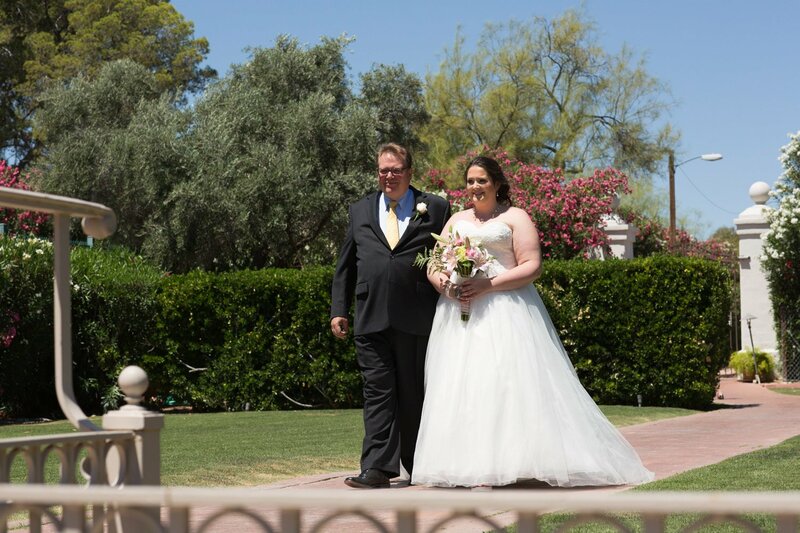 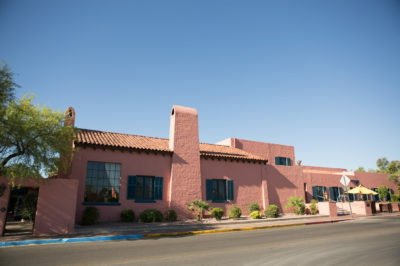 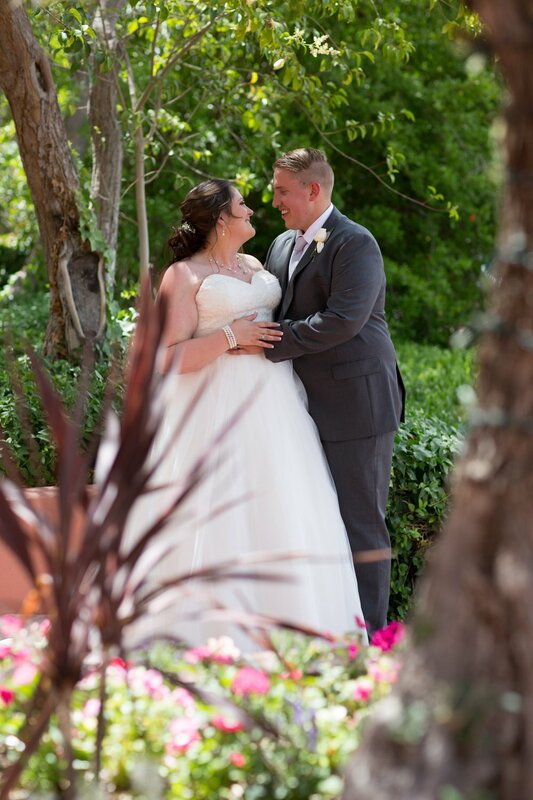 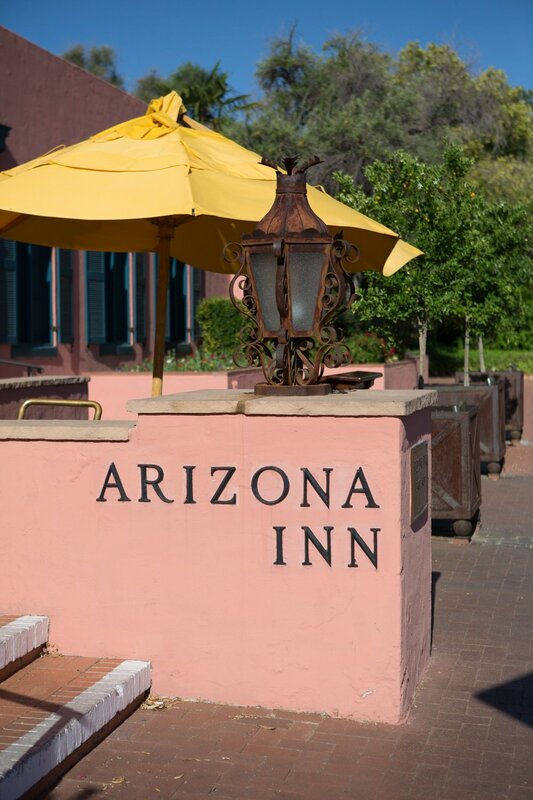 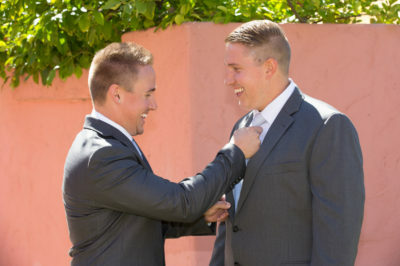 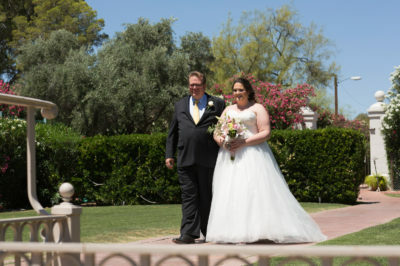 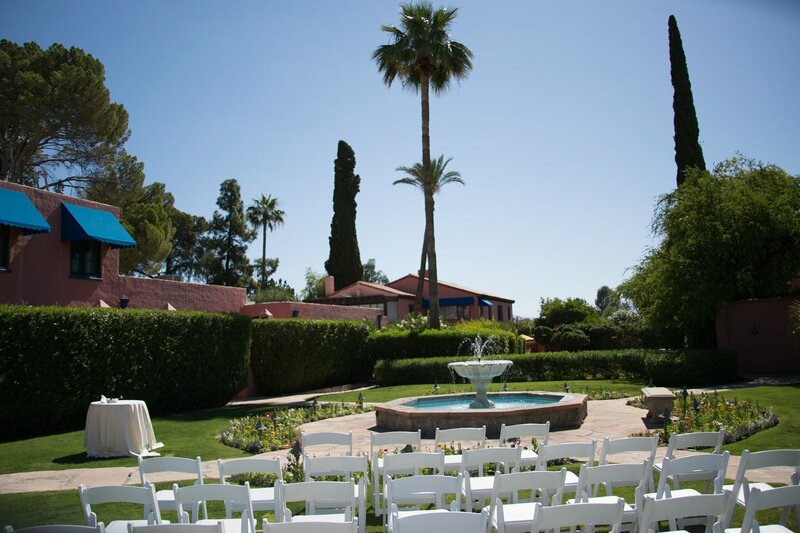 The peaceful grounds of the historic Arizona Inn welcomes couples in the heart of downtown Tucson. A completely charming Spanish style resort with renowned dining options is the perfect place for celebrating a wedding. 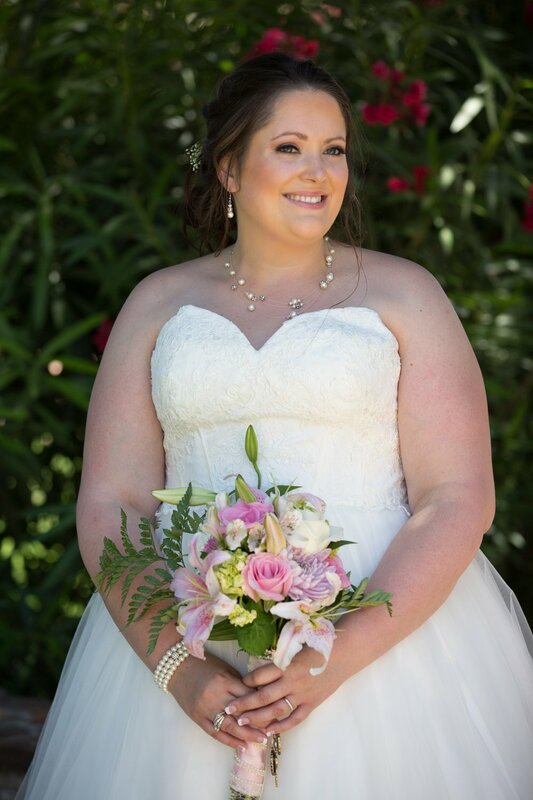 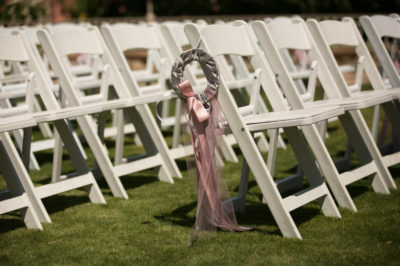 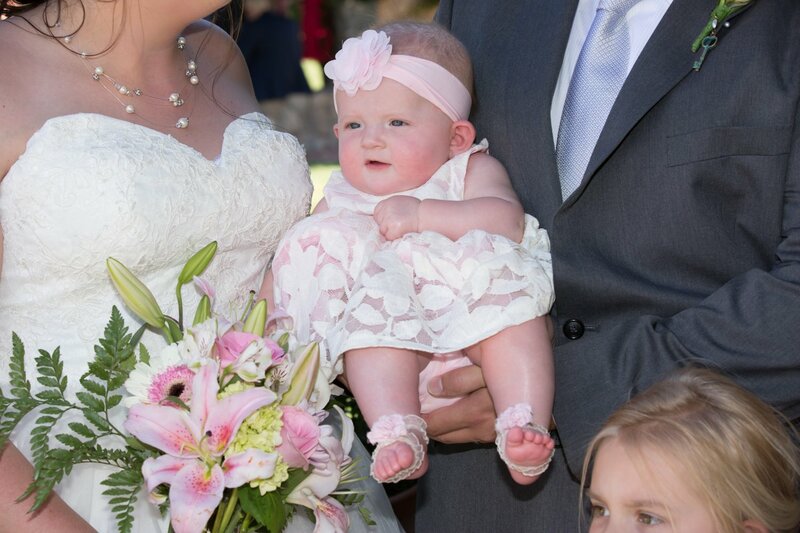 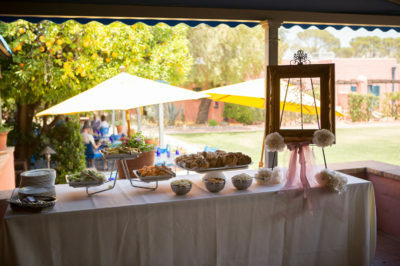 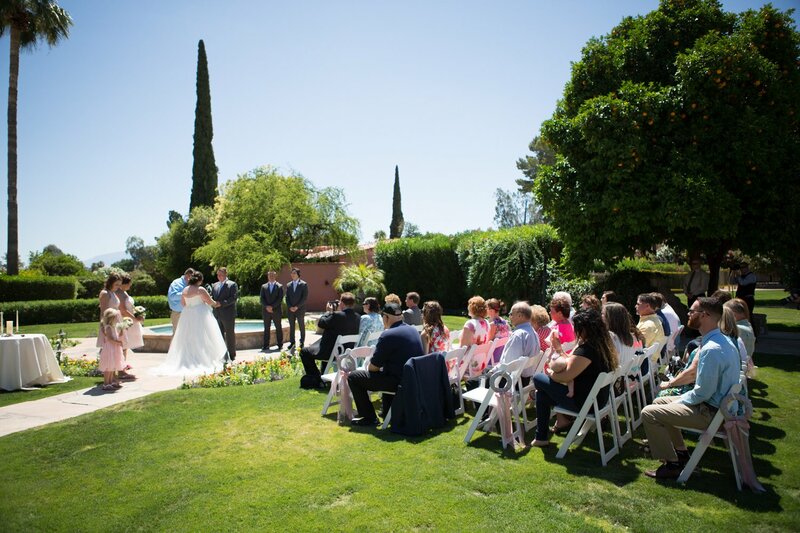 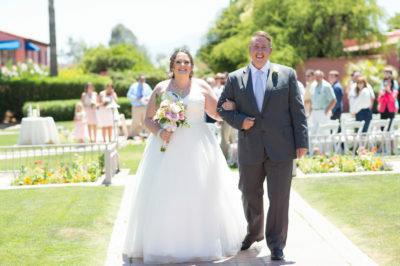 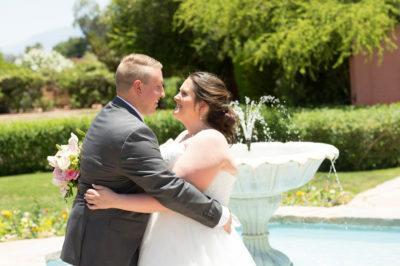 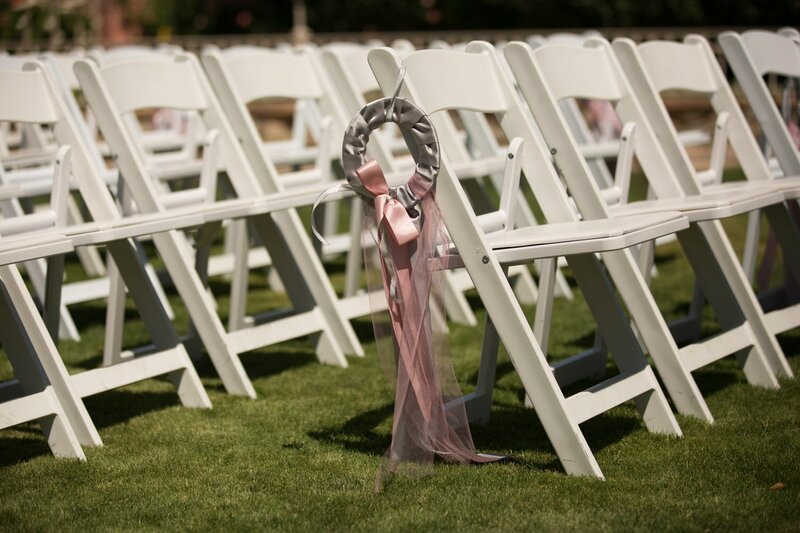 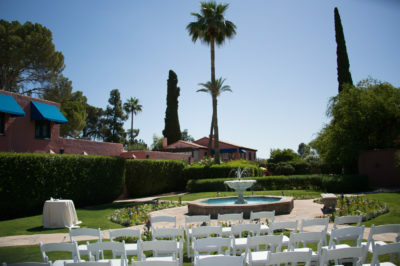 The wedding ceremony is held with lush gardens and fountains surrounding the area. Couples have the choice of either the garden or fountain courtyard location. 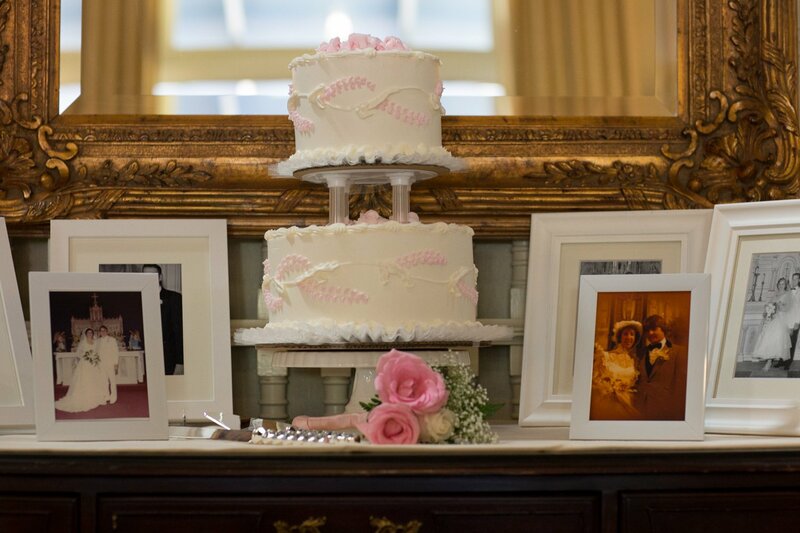 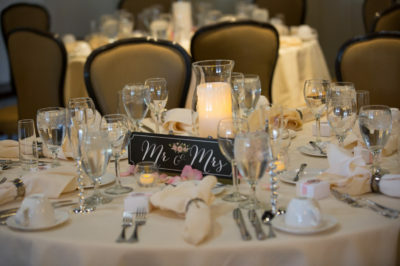 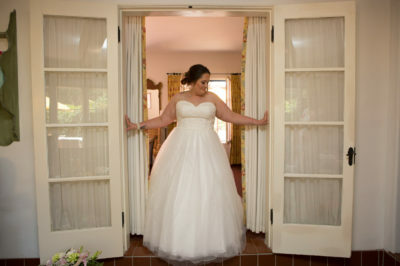 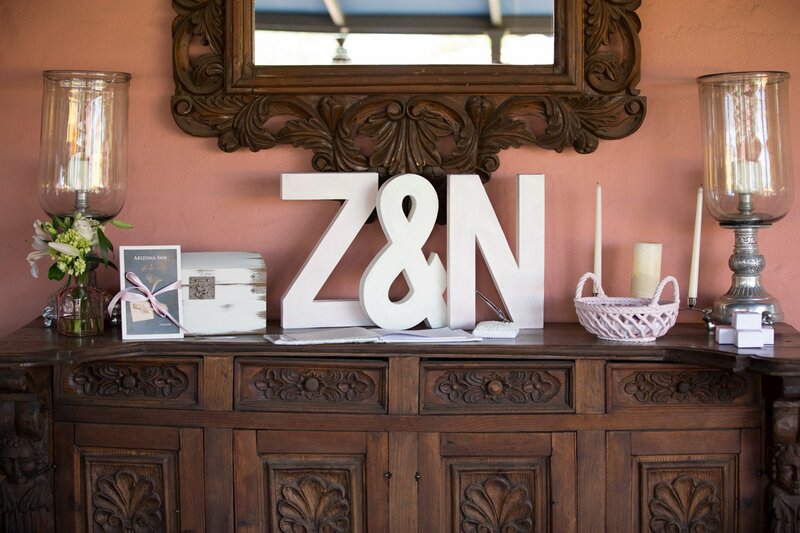 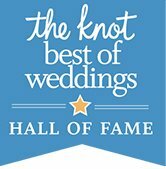 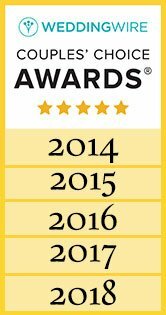 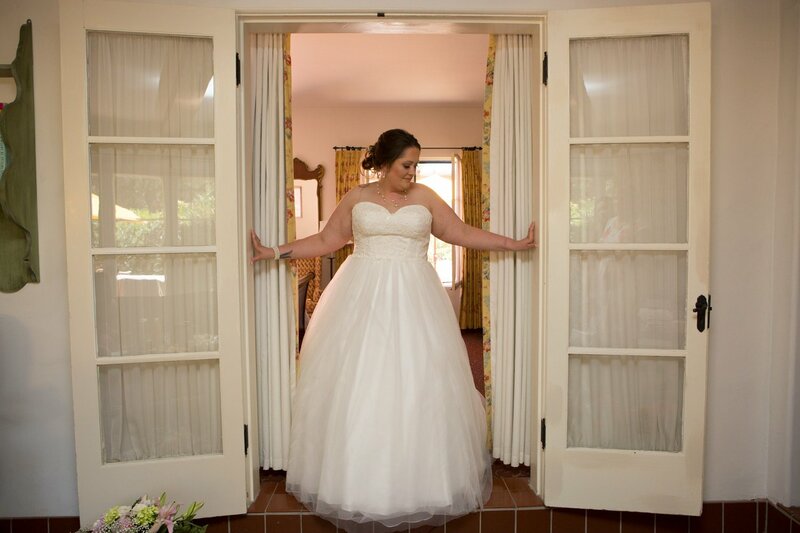 There are multiple reception rooms to choose from depending on guest count and personal style. 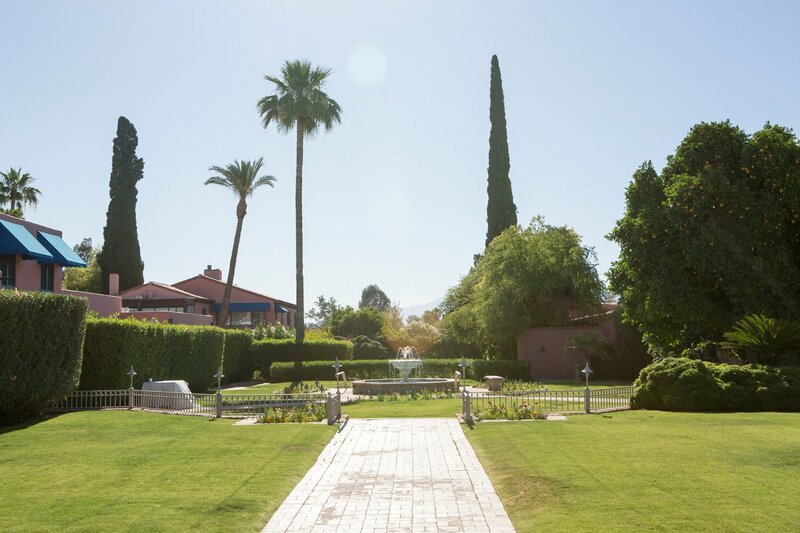 All options exude the serenity of this resort. 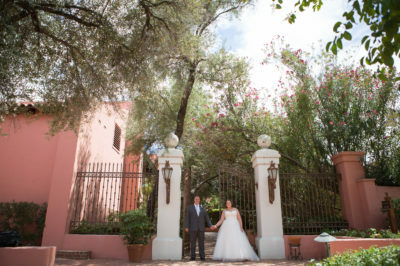 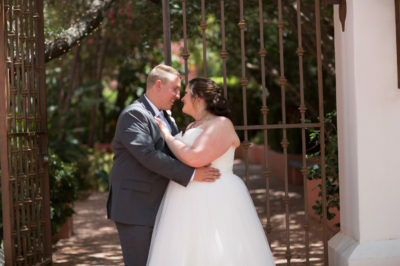 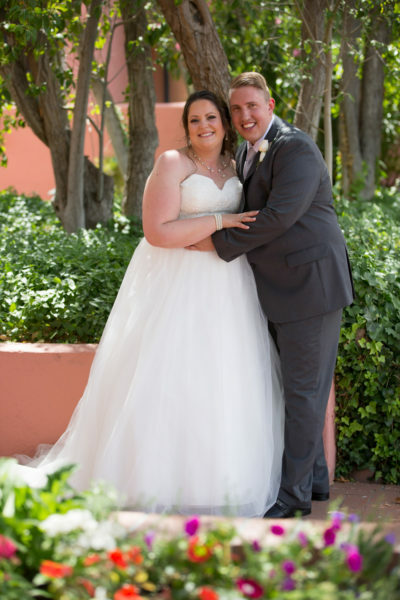 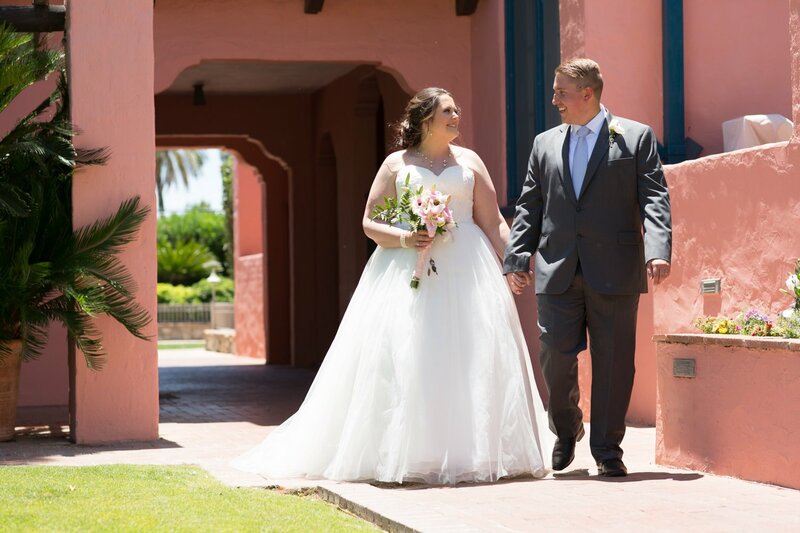 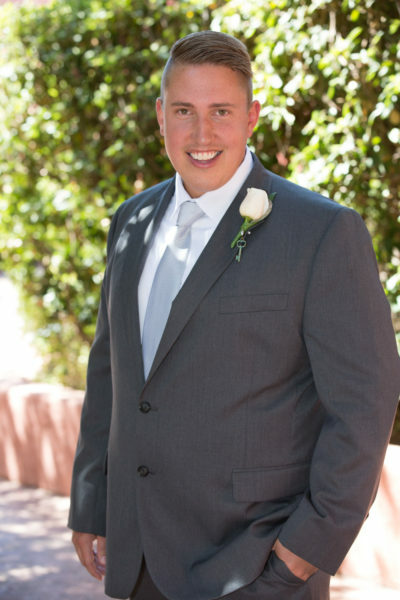 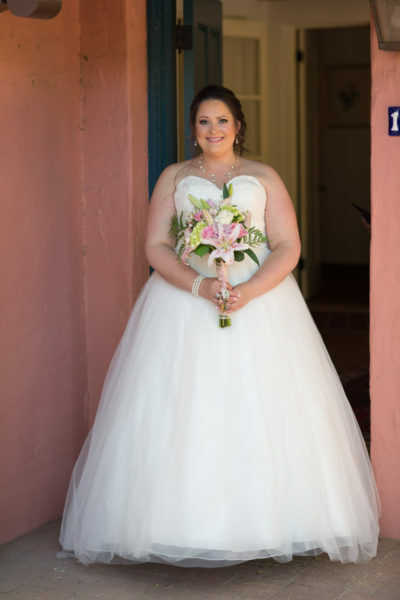 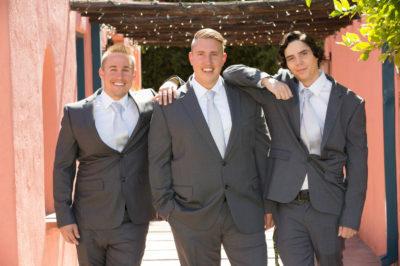 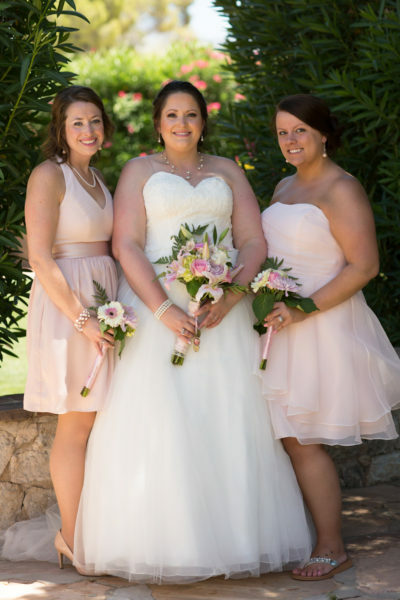 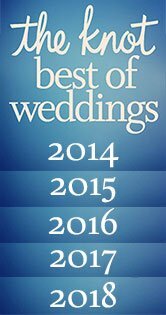 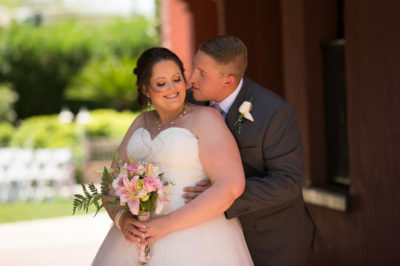 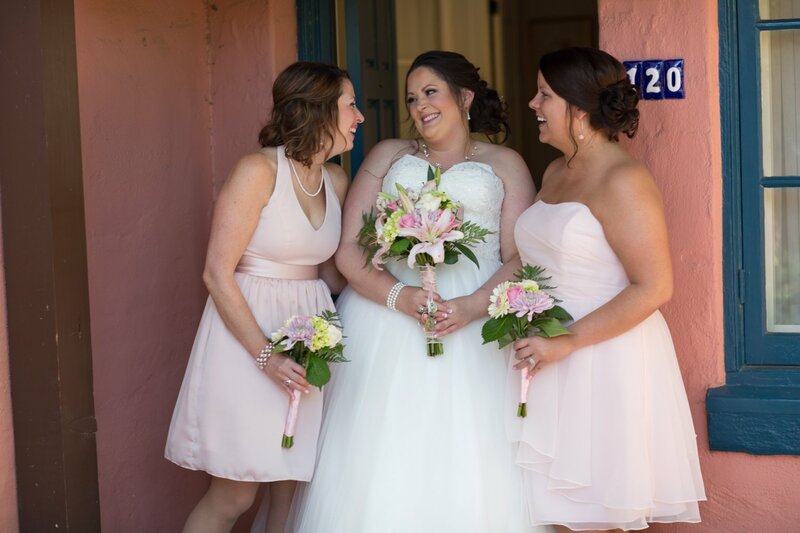 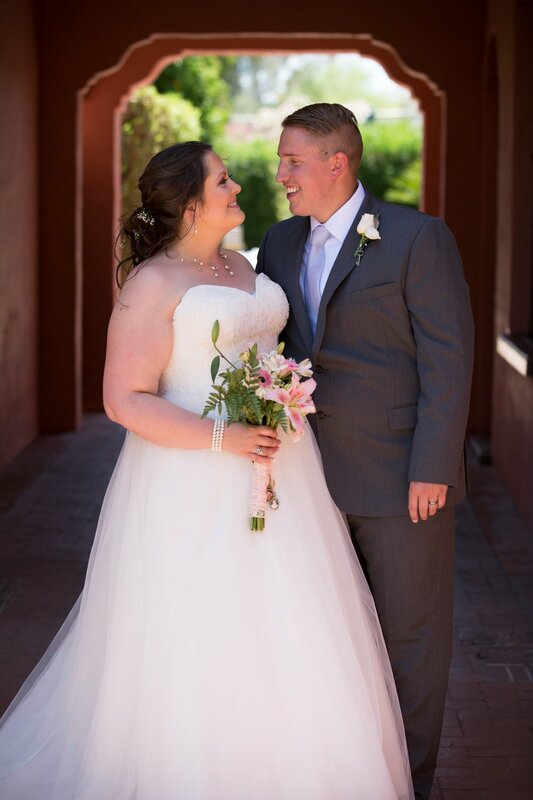 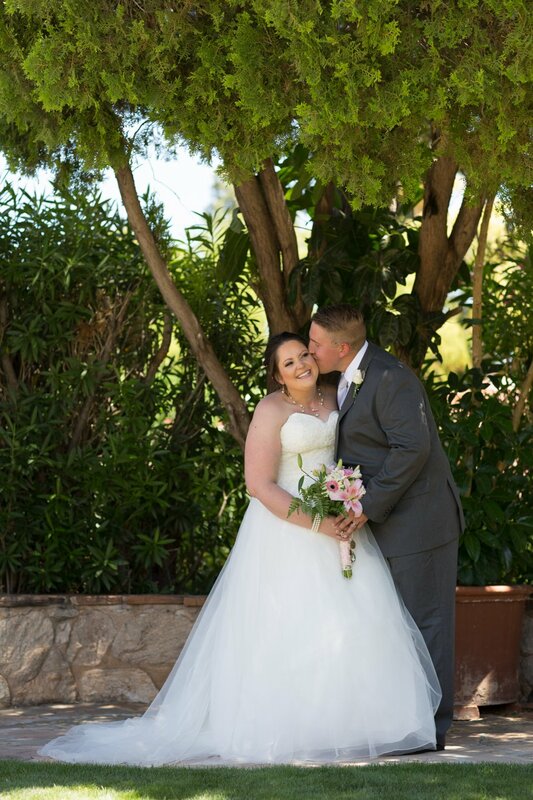 As Tucson wedding photographers, we love the seclusiveness of this resort right downtown. There are large gates that make for great frames for the couple. 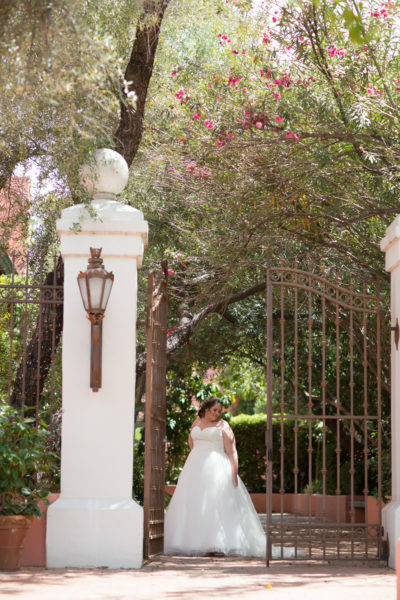 There is a very romantic feel to this venue and walking around with the couple we find so many photographic spots.